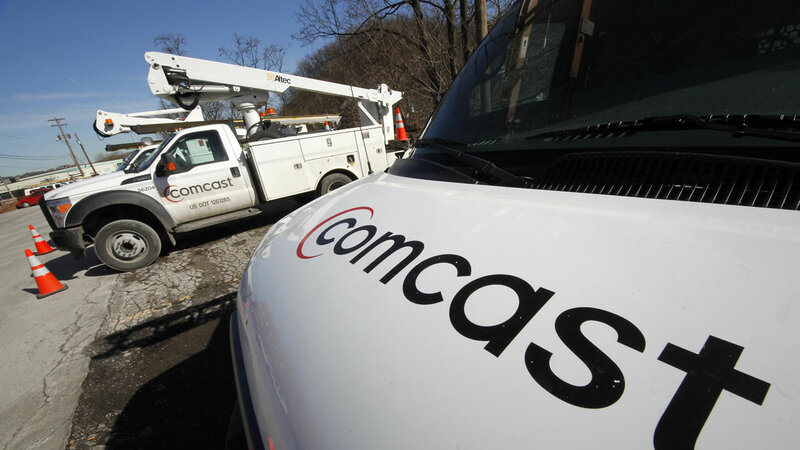 Thousands of Comcast customers will be getting a refund after the cable company published their personal information online. Comcast reached a $33 million settlement over claims that it published names, addresses and phone numbers for 75,000 VoIP customers who wanted their information kept private. The company will pay customers $100 and refund fees customers paid for the service. Thousands of law enforcement officers, judges, and crime victims said the breach placed them in danger.